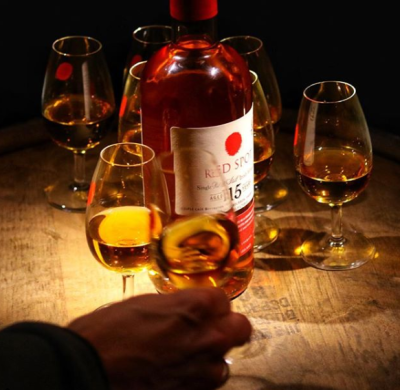 It’s no secret that Irish whiskey is experiencing an astonishingly strong renaissance around the world. From just four distilleries in 2013, there are now 18 distilleries in Ireland with many more planned. From large projects to craft distilleries, all of these sites have a different story to tell, and we can’t wait to see the exciting developments these new players will bring to the Irish whiskey industry. So, without further ado, read on to find out about just a small amount of the planned distilleries and whiskey brands currently under development around the country. Who? 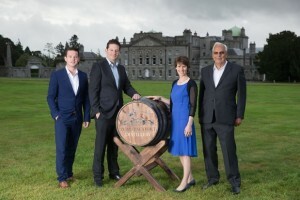 Along with the Slazenger family and Mike and Alexander Peirce, investors include the distillery’s co-founders, Gerry Ginty and Ashley Gardiner. Nestled in the beautiful grounds of Powerscourt Estate in County Wicklow, this distillery is sure to be a hit. With a visitor centre also planned, it will be a refreshing addition to the existing draw of Powerscourt’s picturesque manor house and scenic grounds. A disused mill house will be home to the new distillery and mineral water from the Powerscourt well, along with barley grown on the estate, will be used in the production of the whiskey. With the employment of 18 staff and the potential to produce up to 1 million bottles of whiskey per year, this will be a welcome addition to the area and a big draw for visitors. Powerscourt Estate is currently owned by the Slazenger family but has a history stretching back to a 13th Century castle on the grounds. 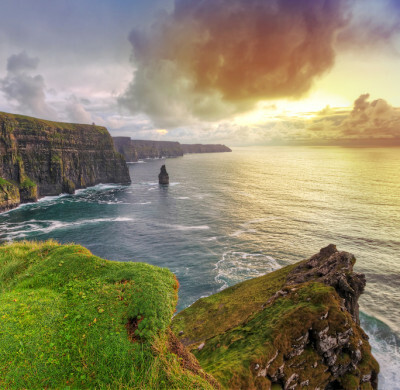 It is already a popular destination for Irish families and tourists alike. 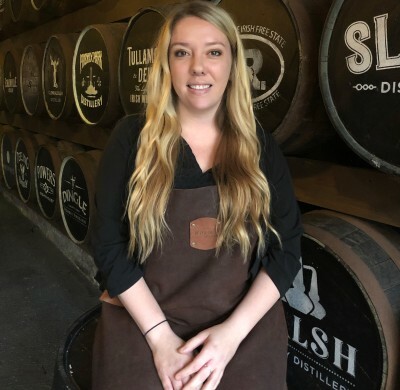 The distillery plans to create a wide portfolio of whiskeys using traditional pot still methods. Who? Niche Drinks, headed by Ciaran Mulgrew, and Luxco (who have just purchased a controlling share in Niche Drinks). The two companies already collaborate on The Quiet Man Irish whiskey and will now be launching a distillery in County Derry. 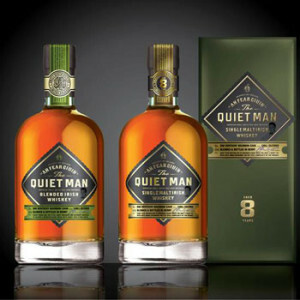 Niche Drinks already produce Irish cream liquor, ready-made cocktails, and source and age the Irish whiskey brand, The Quiet Man. The inspiration for this whiskey is Mulgrew’s father, John Mulgrew, who was a bartender for over 50 years and faithfully fulfilled the barman’s duty of a listening ear. The whiskey was first bottled in 2015 and is already multi-award winning having achieved Double Gold Medal Winner at the San Francisco Spirit Awards and Gold Medal Winner for Irish Whiskey in the Spirits Business Whiskey Awards. It was also awarded 93 points in Jim Murray’s Whiskey Bible 2018. Niche Drinks and Luxco are currently building The Quiet Man Craft Distillery and Visitor Centre in Derry in the north-west of Ireland. Diageo are bringing back a name that was pivotal to Irish whiskey’s 19th century golden era, the Roe family, with their approved plans for the Roe & Co distillery. It will be a hugely important addition to the investment being made in the area traditionally known as The Liberties, once the hub of Irish whiskey making. The development of this site will pay homage to George Roe’s seventeen acre site on Thomas Street which was, at once time, the largest distillery in the country. A visitor centre will accompany the new distillery, where they are expecting to welcome 50,000 visitors per year. 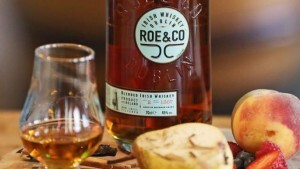 The Roe & Co whiskey brand first launched in 2017, but we’ll be waiting until 2022 for a taste of the whiskey directly from the new distillery. Who? The concept was initially developed by James and Moira Doherty, Margaret Cunningham, James Keith, and Oliver Hughes. Sadly, Oliver Hughes has since passed away, but the team behind the planned distillery has grown through a shared vision of development in Donegal and the idea of reclaiming the land’s distilling traditions. In the mid-19th century, illegal distilling was rampant in Ireland and Donegal was thought to have more illegal distilleries than the rest of the country put together. Perhaps this vast experience promoted the claim that the best poitin in Ireland was to be found in Donegal. Two centuries on, the founders of the Sliabh Liag distillery are on a mission to incorporate the legend and mythology of the Gaeltacht (Irish-speaking) region of Donegal into the branding of their new spirits. Most notably, the Silkie Irish Whiskey is so named after the mythological sea-dwelling shape-shifters that appeared as beautiful women and were said to be irresistible to any man. The whiskey distilled here will be in the traditional pot still style of Irish whiskey but with a peated, smoky influence typical of whiskey making in Donegal. The distillery and visitor centre are due to be built on a 20 acre site on the banks of the Abhainn Bhui (Yellow River), known locally as the Bull Field. Who? David Raethorne and other investors. David always had an association in his mind between the process of whiskey making and water. 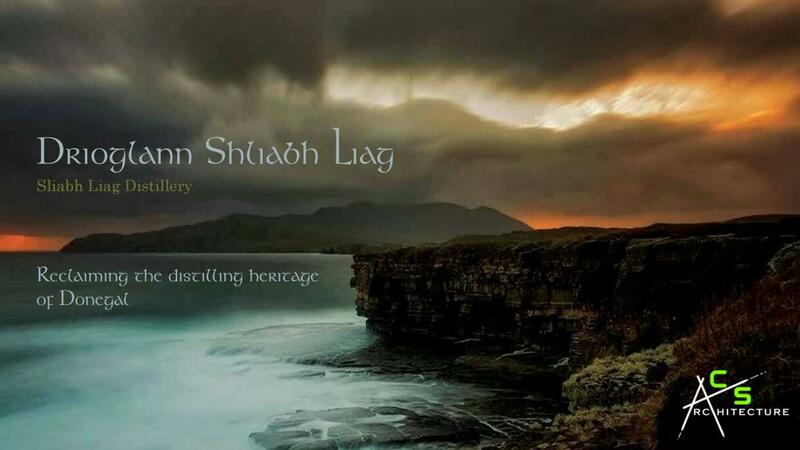 With this in mind, when he came across the Hazelwood Demesne in County Sligo with its 80 acre peninsula surrounded by water on three sides, he knew he had found the right spot for the Lough Gill distillery and its whiskey brand; Athru. Hazelwood House and the surrounding estate have seen many industries pass through its grounds over the years, including a nylon yarn factory and a production house for video tapes. 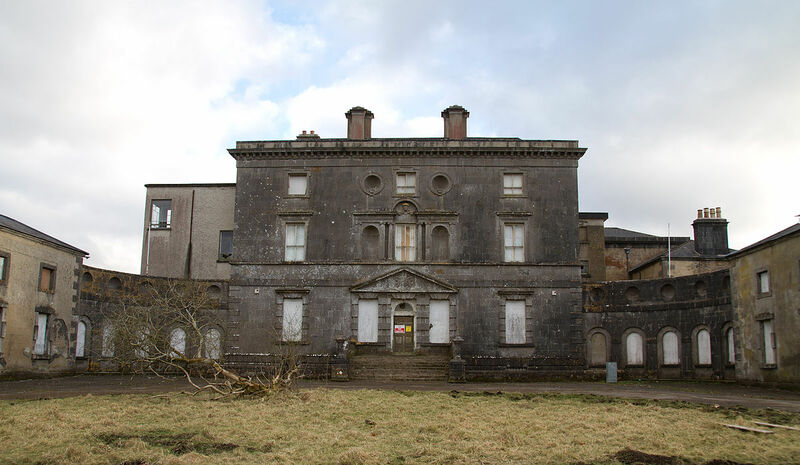 The house itself was built in 1725 by renowned architect Richard Cassels who went on to build many of the great houses in Ireland throughout the 18th century including Powerscourt House and Leinster House. The history of the area stretches back even further than that, as it was once the seat of the O’Connor family, high kings of Ireland. Between the size of the factory and the ready availability of water, it is one of the only sites perfect for both the distillation and the maturation of whiskey in the same place. As well as the production of whiskey, Raethorne predicts annual visitors of 200,000 people a year to partake in the restaurant and retail facility, outdoor activities and a number of arts initiatives. 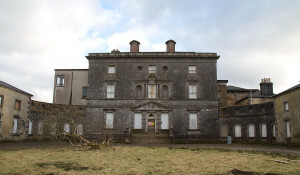 With the size of the site and the restoration of Hazelwood House, the potential reach for this project seems limitless. The whiskey brand which will be produced there is “Athru”; an Irish word meaning “transform”. This thoughtful branding reflects the change to the liquid in the whiskey maturation process and the transformation of a derelict estate into a thriving distillery. These are just a snippet of the distilleries due to open here in Ireland. You can visit the ABFI website to learn more and keep an eye out for other new distilleries around the country.